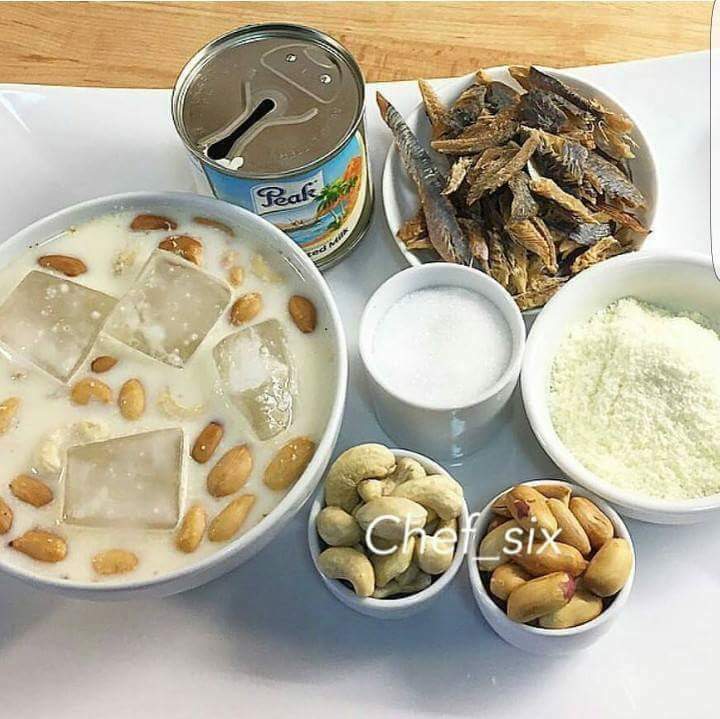 So this was the kind of stuff i used to miss because i could not take garri. But not anymore. This kind of bliss can never pass me by again. What a bright future I see!